Last fall, the League of Minnesota Cities Insurance Trust (LMCIT) sponsored four firefighter workshops with Dr. Rich Gasaway presenting his “10 Frequent Mistakes and 10 Best Practices” class. The classes filled quickly, and some firefighters were even turned away. The course evaluations were the most positive we have ever seen. Many firefighters asked that we sponsor some additional classes. Well, we heard you. 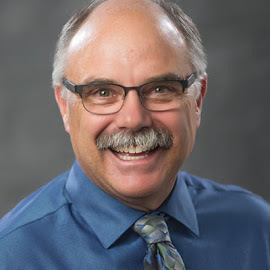 LMCIT is sponsoring two additional workshops with Dr. Gasaway this spring—Wednesday, May 16 in Grand Rapids and Wednesday May 30 in Perham. The cost is $15, and the sessions start at 5:30 p.m. (dinner is included). 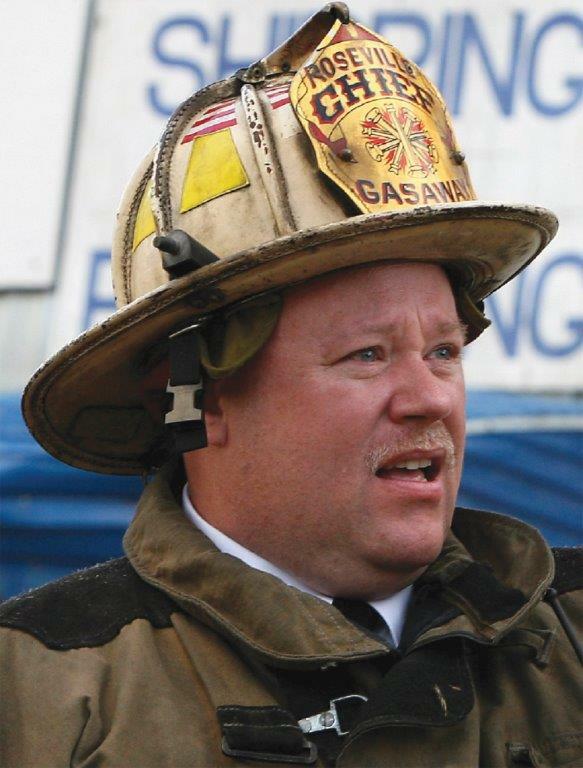 Dr. Gasaway brings his research and his firefighting experience together as he provides tools and techniques to improve decision-making on the fire ground. He describes in detail how and why fire commanders become overloaded upon arrival at the scene (most of us have been there!) and provides best practices to assist in maintaining situational awareness. His message applies to EMS and law enforcement as well. Up next time…"They could see it coming" (the ability to see safety issues developing and preventing injuries).